Baartmans and Siegel’s autumn/winter collection was a departure from the bright, bold collections which were vying for attention. A cool colour palette of blues, greens, black and a dash of red, the collection was understated, letting the quality and tailoring take centre stage. Details including hand-woven storm cuffs, zips on zips on zips and Scandinavian fur collars were a nod to Wouter Baartmans and Amber Siegel’s time working under Viktor & Rolf. The stand out piece for me was the full length women’s fur coat which snuck in with a couple of other womenswear looks. Commercial and accessible, a fantastic collection. 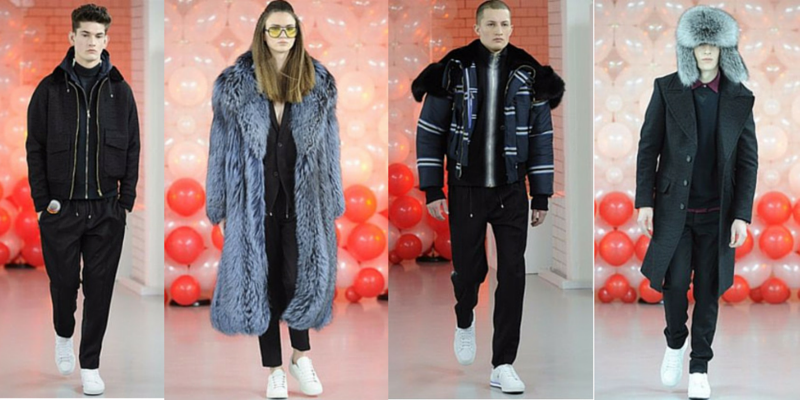 Read more show reports fromLondon Collections: Men.